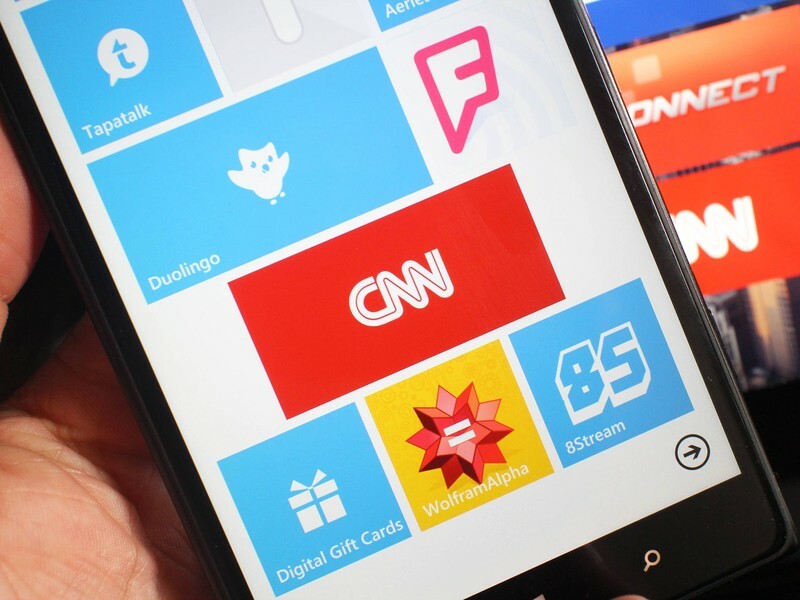 CNN’s Windows app will disappear from the Windows phone platform on July 18, according to an alert on the app. This application will be retired on Monday, July 18. The Windows app was apparently very old and outdated, and CNN may be planning on pushing out a new app made for Windows 10.